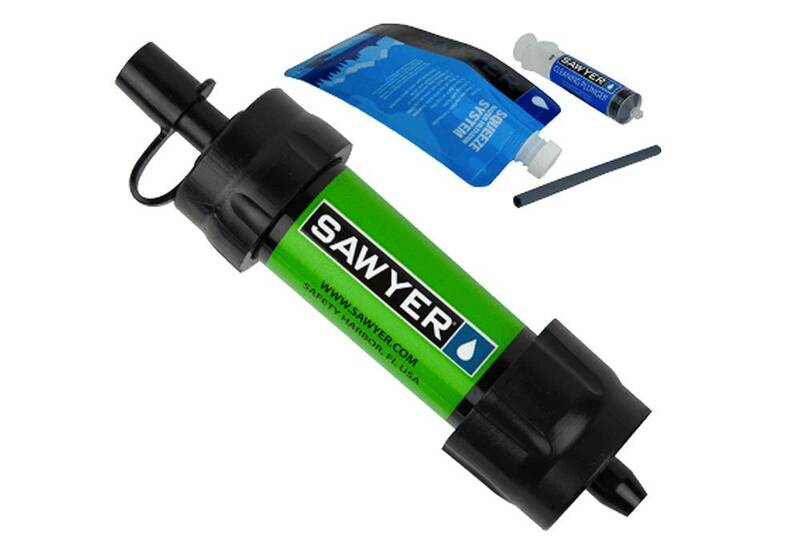 When camping, backpacking & hiking, if you won’t have access to the power grid for several days a time, this is the water purification system for you. Highest performance synthetic bag on the market. 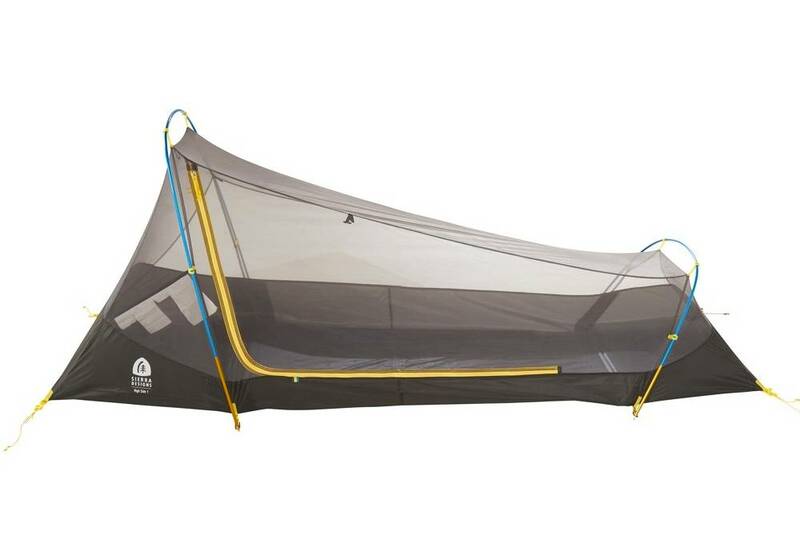 Sierra Designs' best-selling, most iconic tent is back! 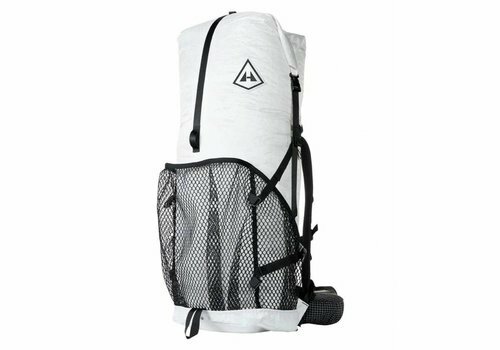 It's been redesigned to have more usable interior space, a taller peak height, and more gear storage all without an increase in weight. 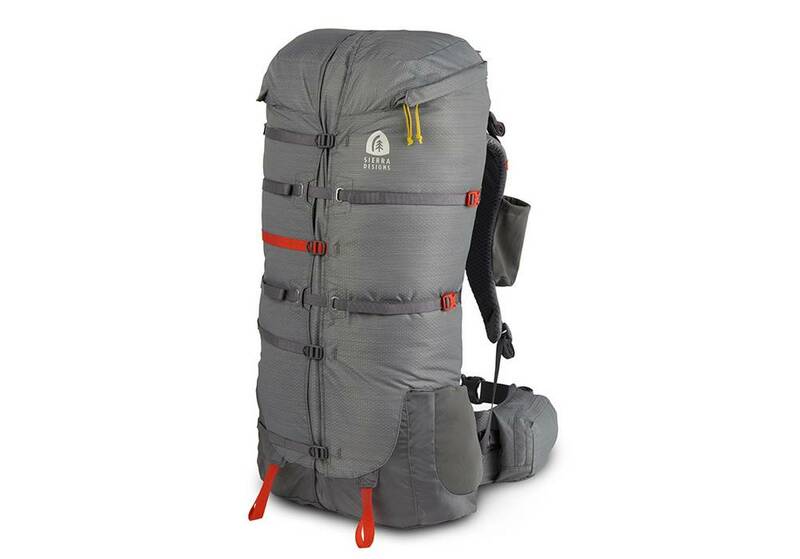 The Major XL holds about 50% more food than its smaller sibling and weighs 8.8 ounces. 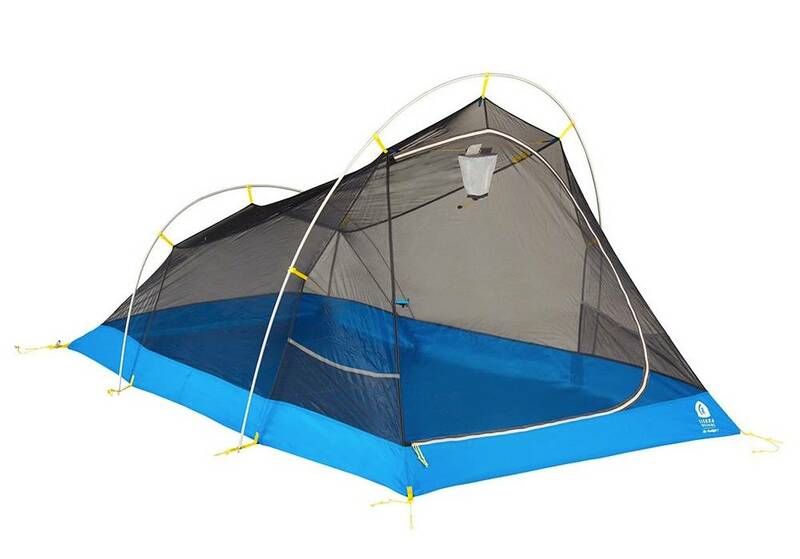 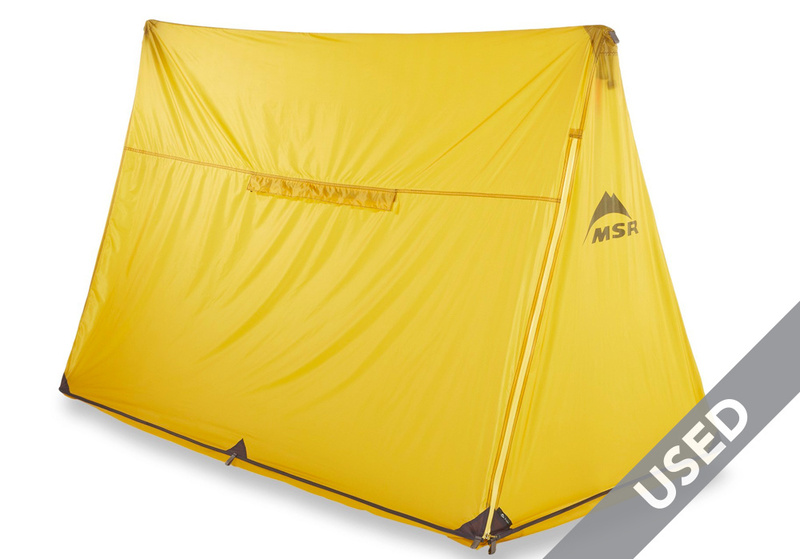 This full-coverage, single-wall, silnylon Shelter pitches like a tent with trekking poles to provide complete, ultralight coverage for two, or as an emergency tarp for up to 4. So light and comfortable, it's like you're sleeping on a cloud. 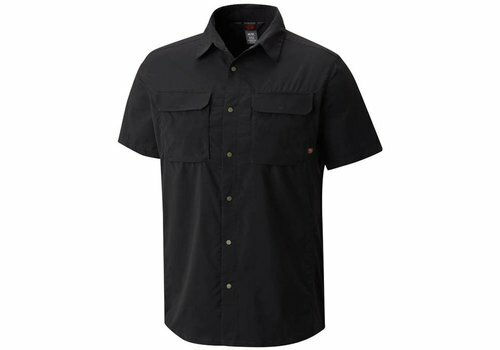 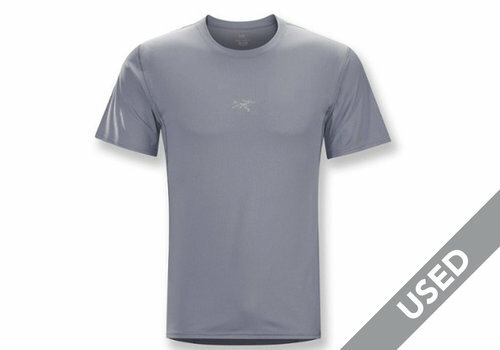 Light, durable, air-permeable shirt for hot weather backpacking and trekking. 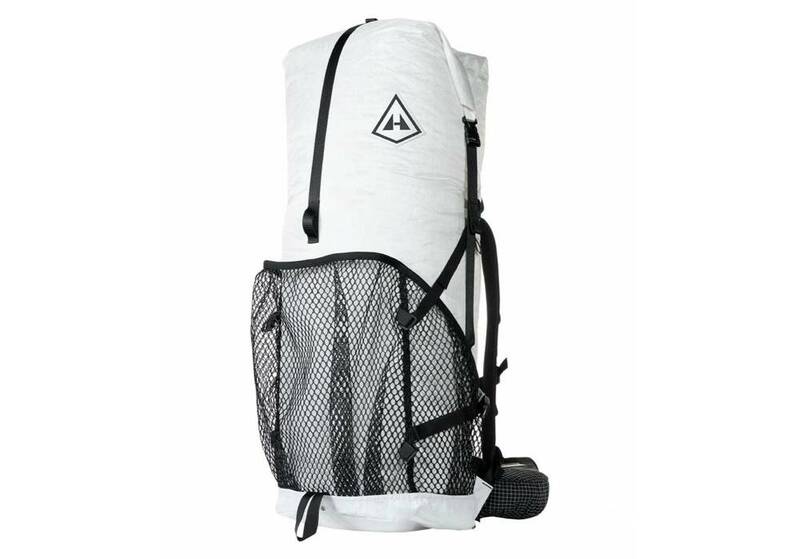 Packable, Livable, and Durable All Rolled Up In One. 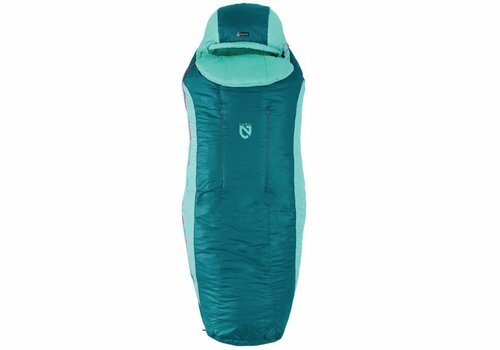 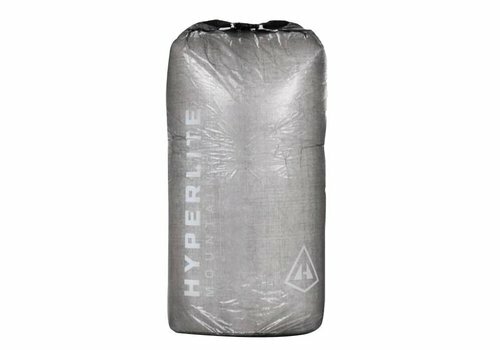 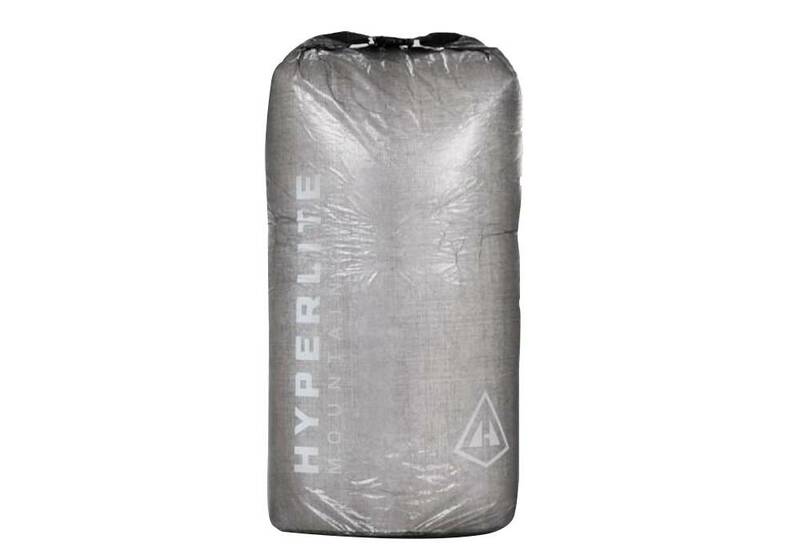 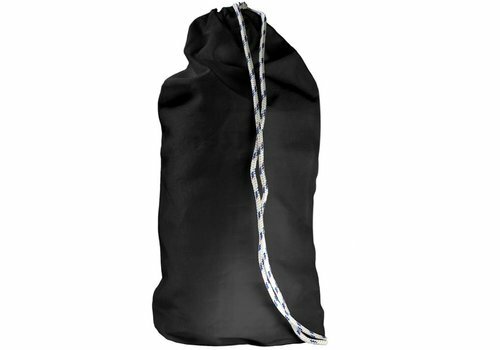 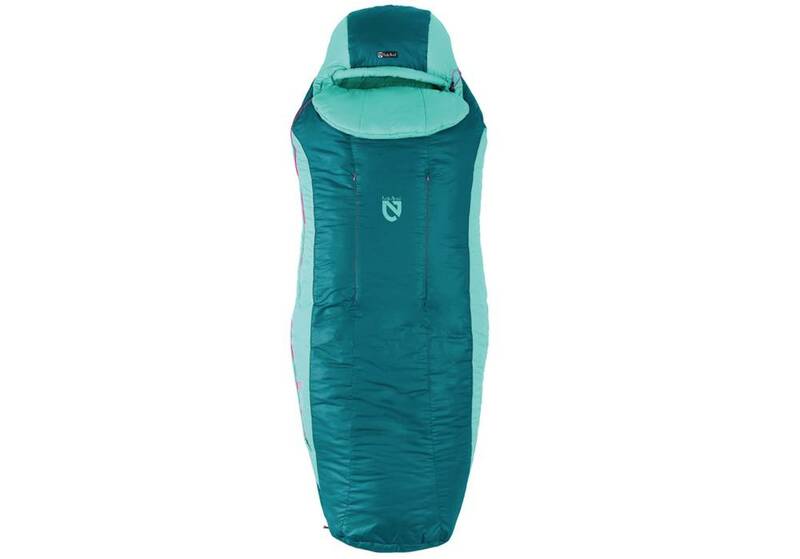 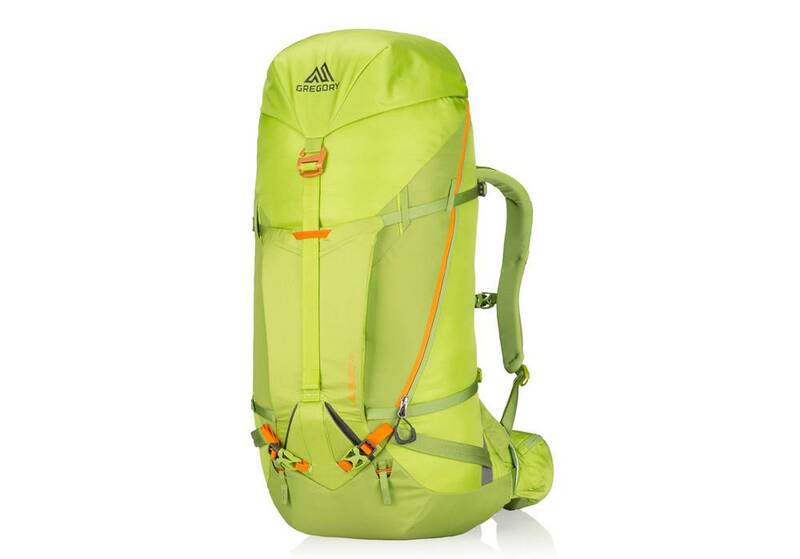 Ultralight, yet durable, Hyperlite's DCF11 Stuff Sacks should be a key component of every backcountry traveler’s kit. Introducing the lightest sub-$200 fully freestanding dome tent in the market. It's time to rethink how comfortable, lightweight, and affordable your camping experience can be. 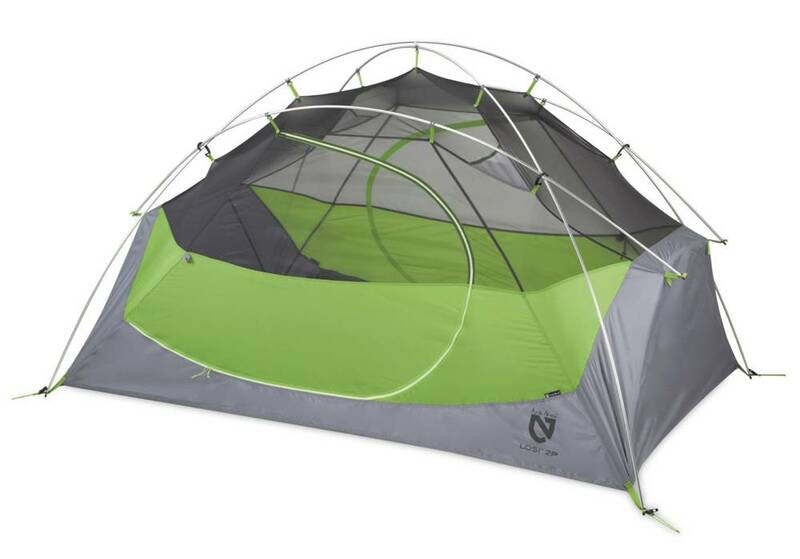 The High Side’s pre-bent poles & distinct build provide a maximum amount of space and minimum amount of weight – perfect for the solo adventurer. Extend the awning and you’ll be living large. 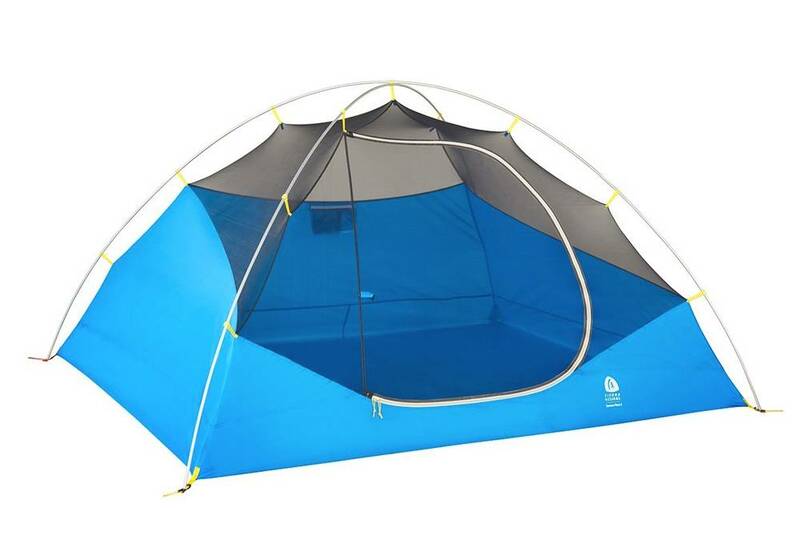 The Summer Moon 3 provides massive floor space and minimum weight at an affordable price. 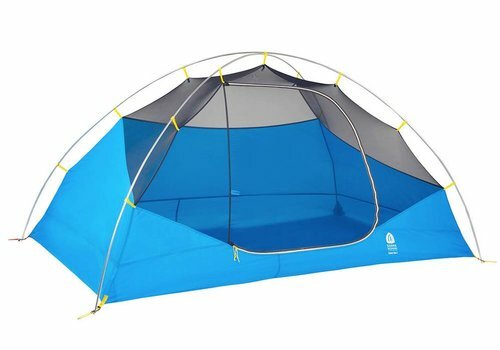 With the size of a 3 person tent and a considerably lighter weight than most 2 person tents, the Summer Moon 3 upgrades your backcountry living situation. 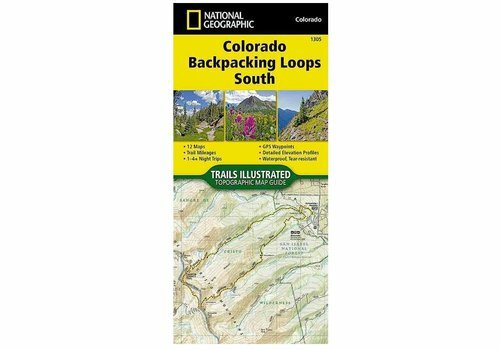 The Colorado Backpack Loops South Topographic Map Guide covers a dozen backpack loops selected by National Geographic staff for their diversity, remoteness, and inspiring vistas. 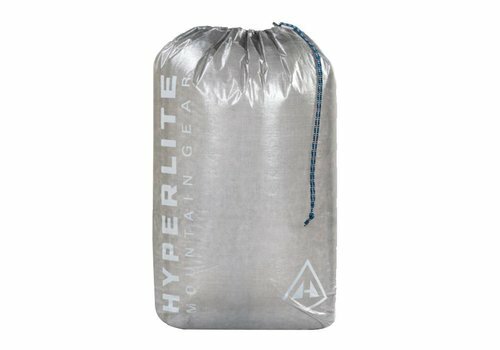 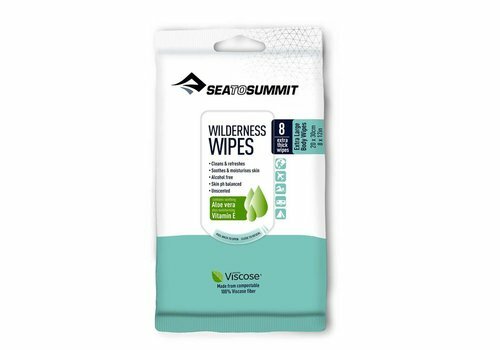 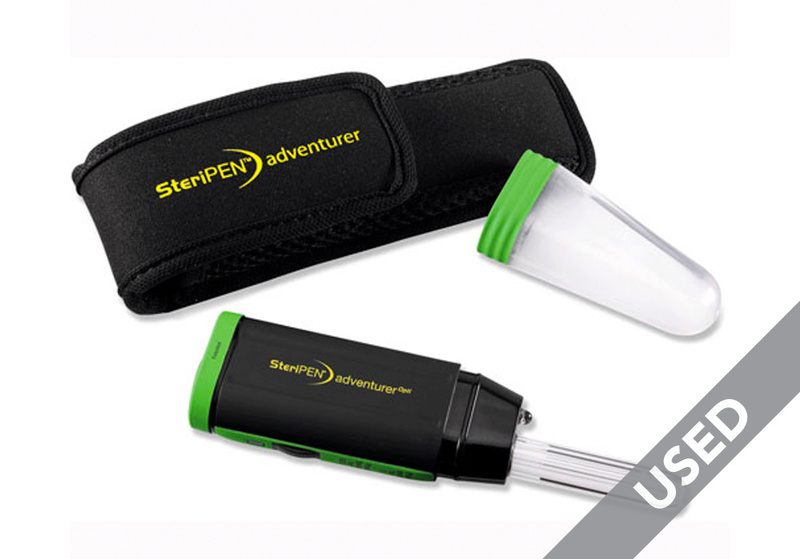 If you travel through wet climates regularly (or even occasionally) and want to keep your critical pieces of gear dry, look no further. 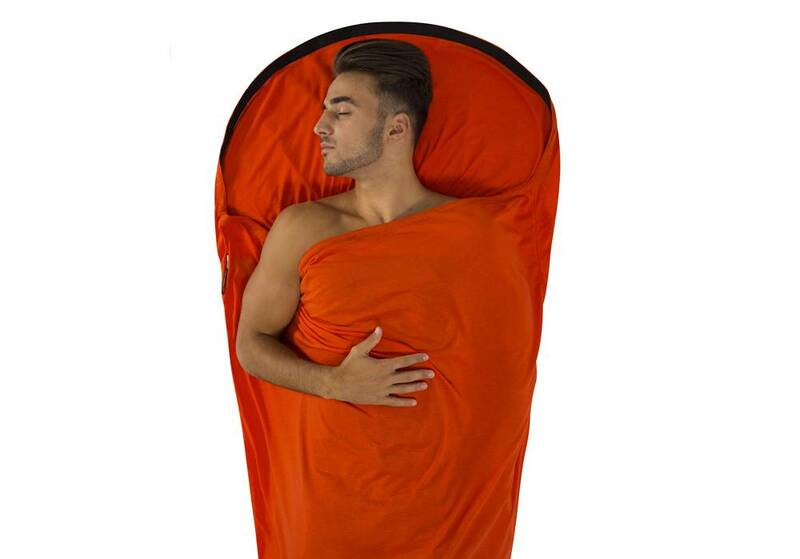 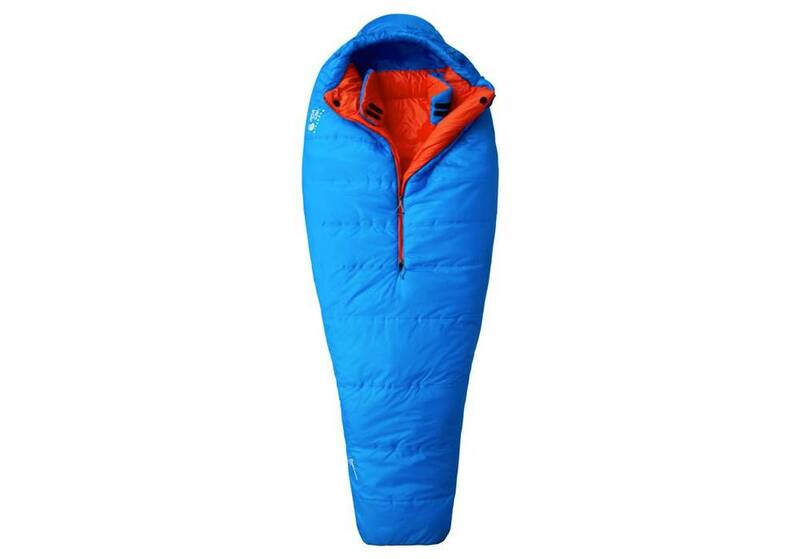 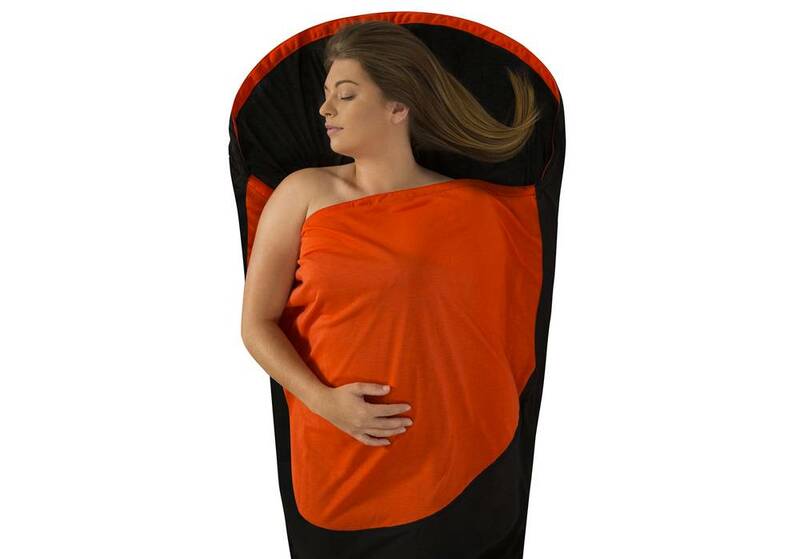 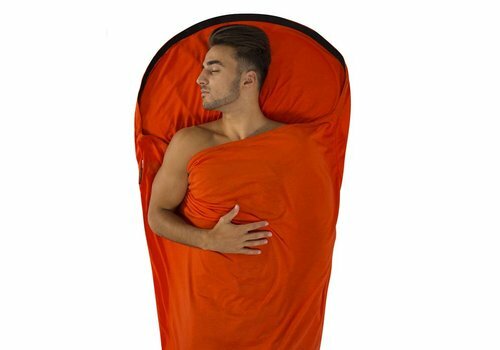 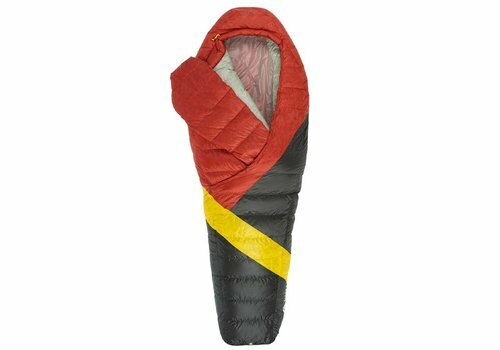 The best way to make your sleeping bag warmer. 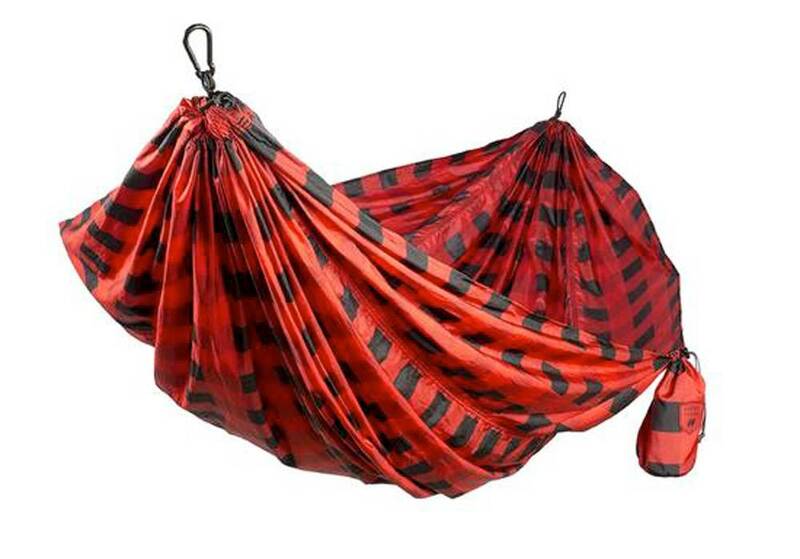 Adventure in color with the do-it-all, hang-anywhere print hammock.